VELLORE: The search operations by Income Tax department officials at Dravida Munnetra Kazhagam (DMK) treasurer Durai Murugan’s house at Gandhi Nagar, Katpadi in Vellore district of Tamil Nadu, continued on Saturday. Police have cordoned off the area for the officials to carry out search operations. A team from the Income Tax department came to the residence Mr. Durai Murugan at around 10.30 p.m. on Friday. Since the DMK leader was not available, they were denied entry. 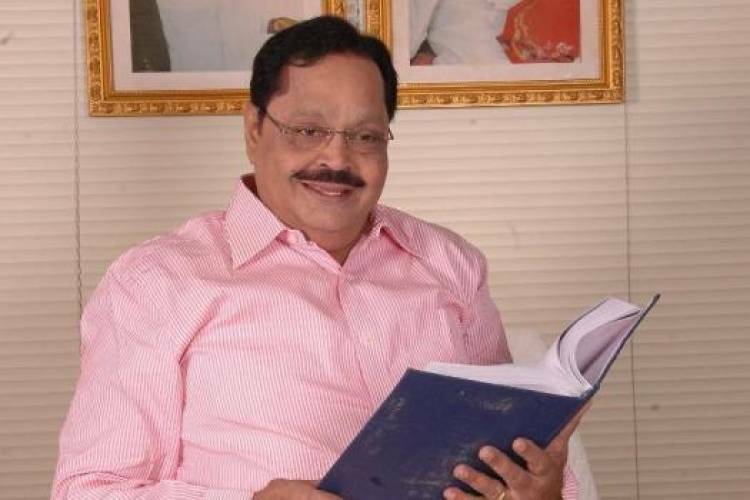 Later Mr. Durai Murugan returned from the election campaign and on verifying the documents he allowed the I-T officials carry out their search operations, which dragged on till the morning of Saturday.